Isabella Cardenes is in her second season playing harp with PYSO. 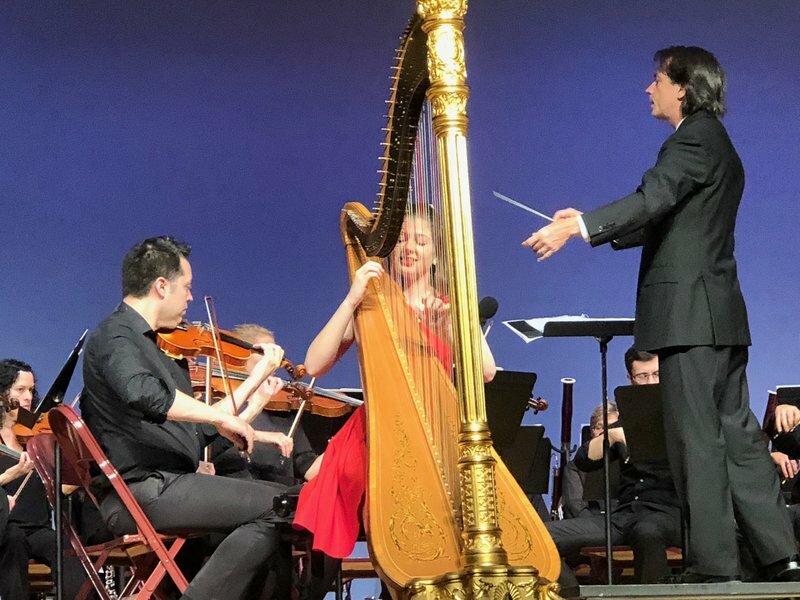 She recently played Handel’s Concerto for Harp with the Westmoreland Symphony (with former PYSO Music Director Daniel Meyer conducting!). Last summer she attended Interlochen and will attend the camp again this summer. 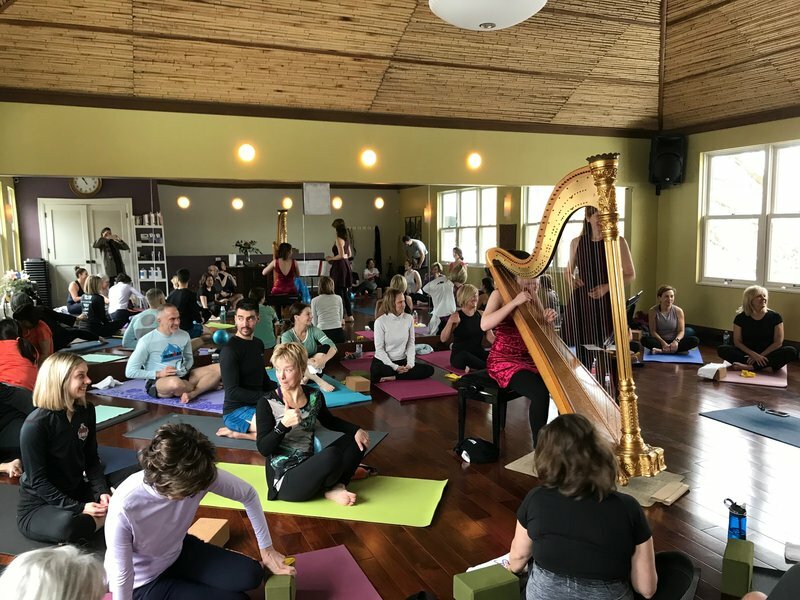 She is involved in a program, Music in the Moment, in which she plays music during yoga classes to help relax and rejuvenate the body and mind. 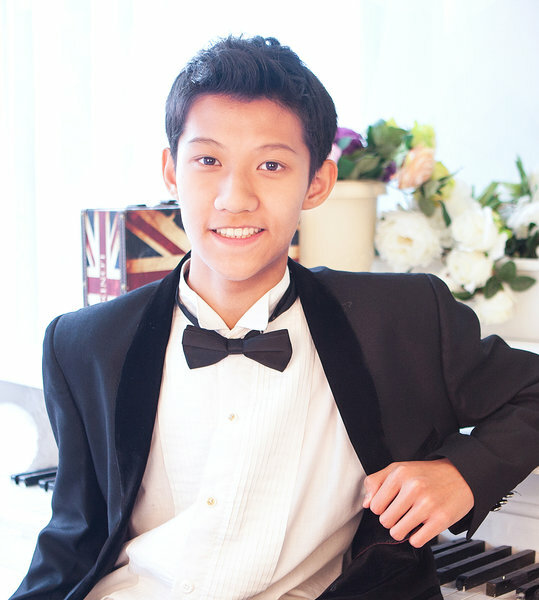 This summer she’ll be participating for a 4th year in a chamber music camp in a castle in the Bavarian Alps! Luke Pedersen (bass) who is in his first year with PYSO was awarded 3rd chair bass at District 1 West Orchestra and1st chair tuba at District 1 West Band.